Adorama has extended the run of its Flashpoint AutoStand deal — exclusive to Lighting Rumours readers — until 22nd June 2015. 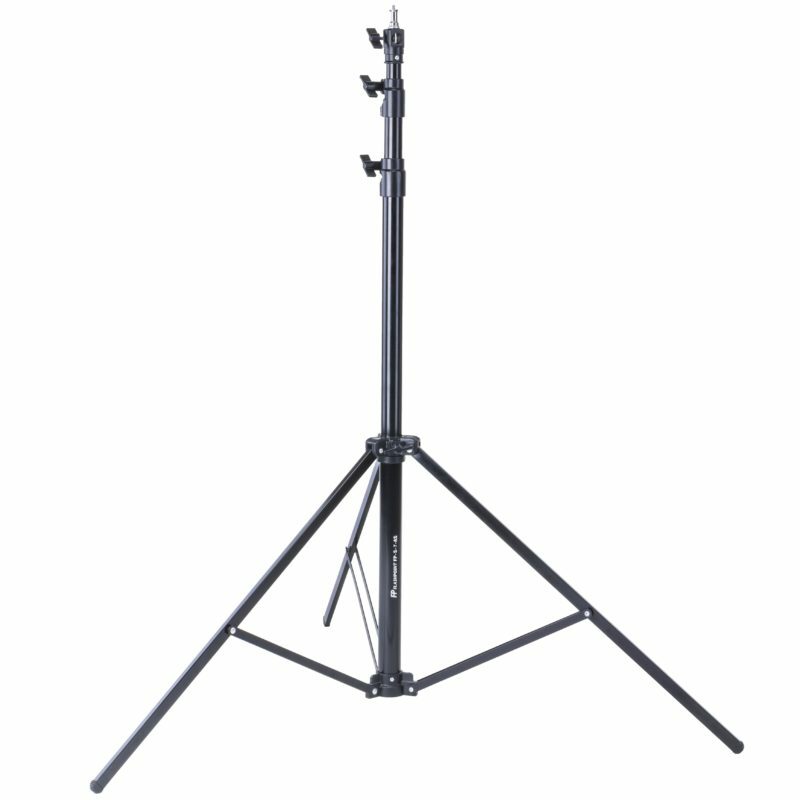 You now have another week to take advantage of this offer, which will nets you a $30 discount on Flashpoint’s 9-foot-tall automatically-folding light stand and $20 off the 7-foot version, plus free shipping for each. After following these links, use coupon code LRFPASTAND at checkout. 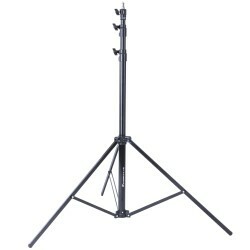 The AutoStand series is aimed at location photographers who need to reposition lights quickly without photo assistants. Thanks to its gravity-assisted mechanism, the legs fold away automatically when the stand is lifted off the ground, allowing a photographer to move lights with just one hand free. This offer is only available to readers with US shipping addresses. Please see the original post for full details.